Standard Tach-It 2 Tagging Tool. The most popular tagging tool in the market today. 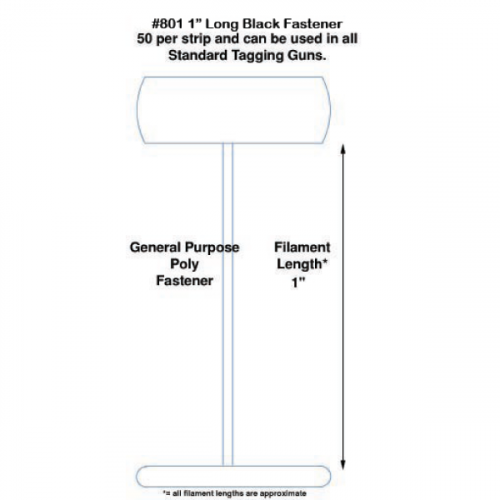 The standard needle allows for the tagging of most products including, shirts, pants, jeans, hosiery, undergarments, bedding and towels, carpets, rugs and mats, and for most tagging applications. 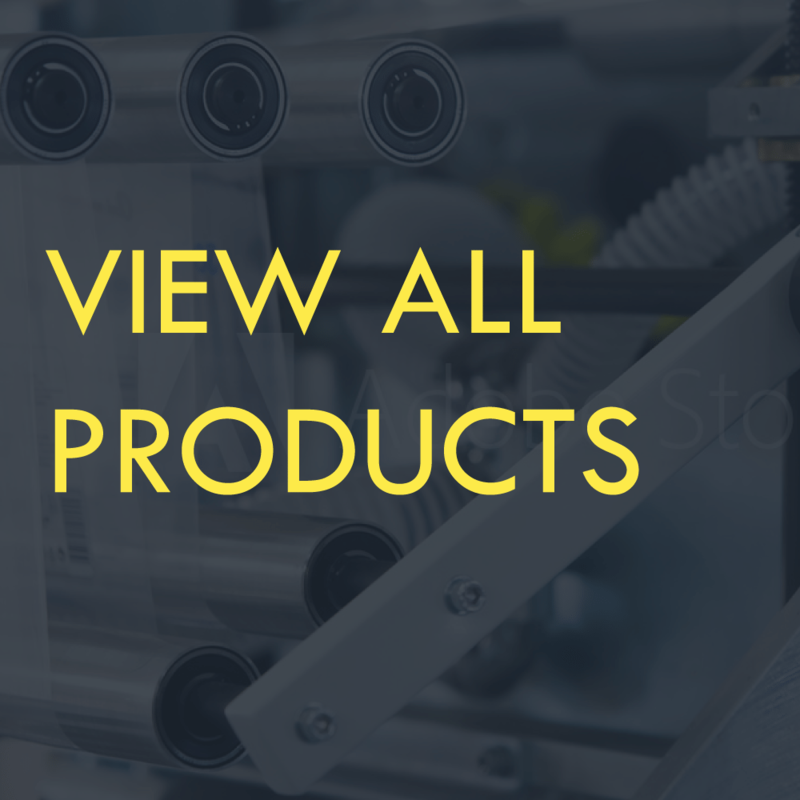 Uses our Tach-It TNS, TNR, TNHD, HI-HD, PTS, and PTHD replacement needles. 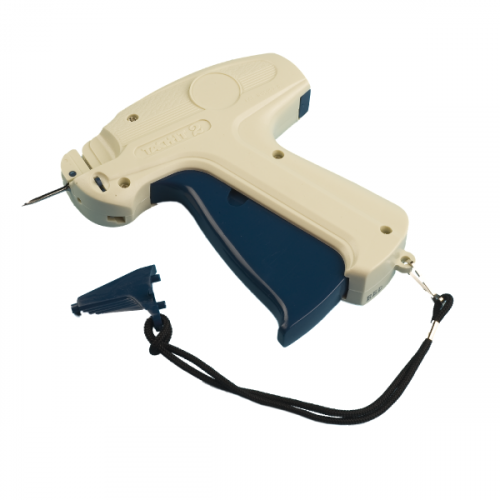 The Tach-It TI2S Premium Tagging Tool has a standard needle and is used for the majority of tagging applications. This tool uses all types of regular spaced or micro-spaced fasteners and the replacement needles are our Tach-It TNS, TNHD, THR, HI-HD, PTS, and PTHD Needles.